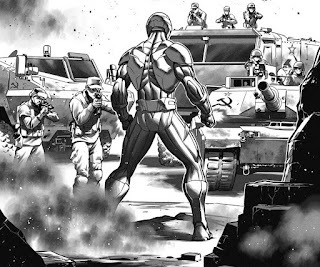 Fangirl Review: First Look: X-O Manowar Smashes the Stalinverse in DIVINITY III: ARIC, SON OF THE REVOLUTION #1 – Coming in January! On January 18th, X-O Manowar explodes out of the pages of DIVINITY III: STALINVERSE and into his own armor-annihilating adventure through Valiant’s brutal new status quo! 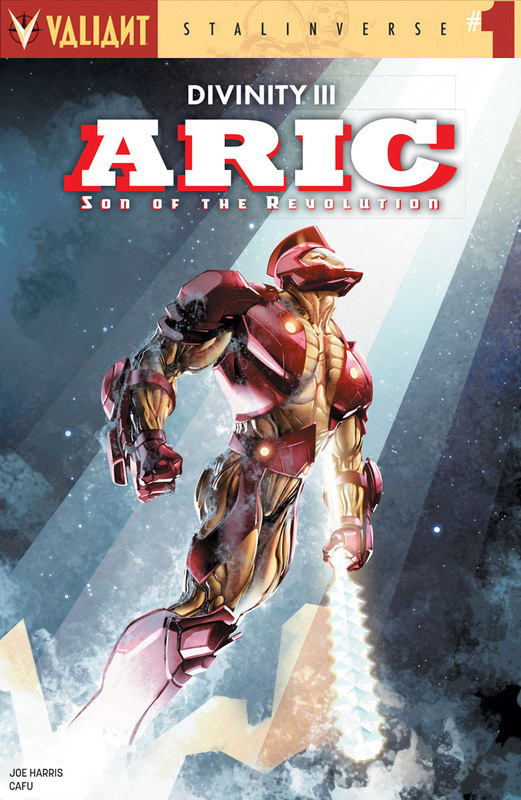 A star-shattering tale of sins, secrets, and tragedy await the global hero of the worldwide Communist state as Joe Harrisand CAFU seize the Stalinverse, only in DIVINTIY III: ARIC, SON OF THE REVOLUTION #1 – featuring covers by Clayton Crain (4001 A.D.), Diego Bernard (X-O Manowar), CAFU (Imperium), Trevor Hairsine (Divinity II), and Kano (Daredevil)!